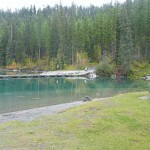 The park encompasses 4 smaller lakes popular for fishing: Canuck, Yankee, Cats Eye, and Quartz. 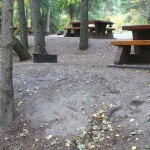 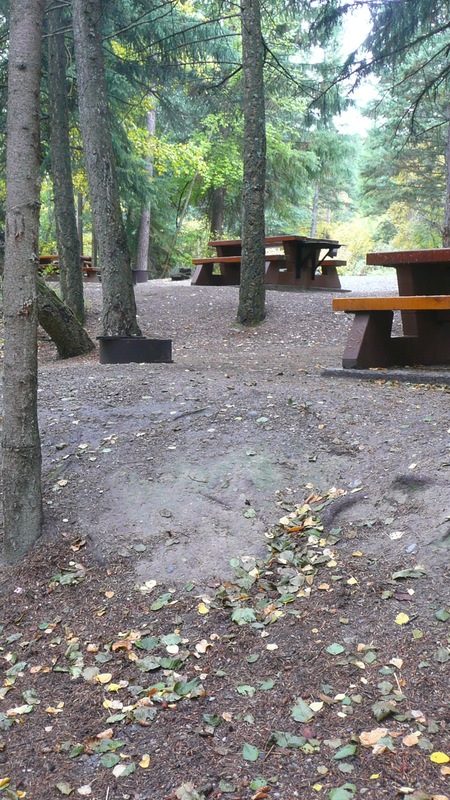 57 campsites, large lakeside day-use area, boat launch. 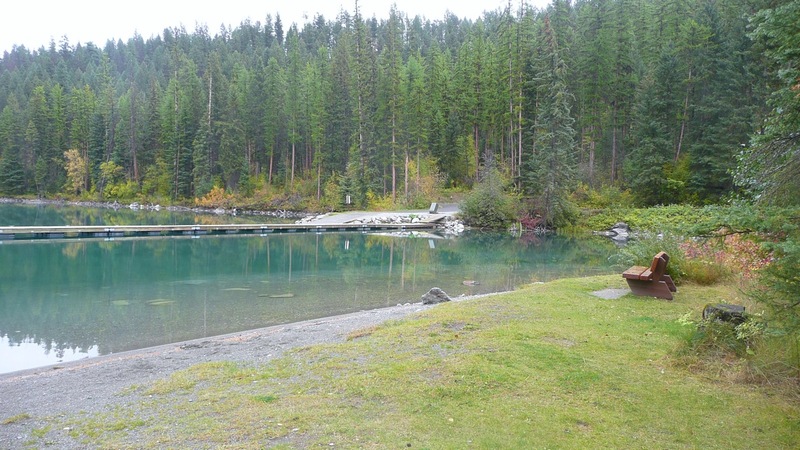 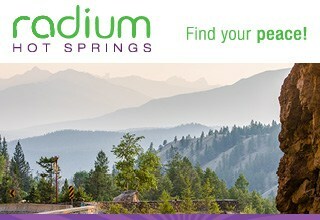 Access is from Highway 93/95, 72 km north of Cranbrook; the well-marked turnoff leads east to a 15 km paved and gravel road to the park.